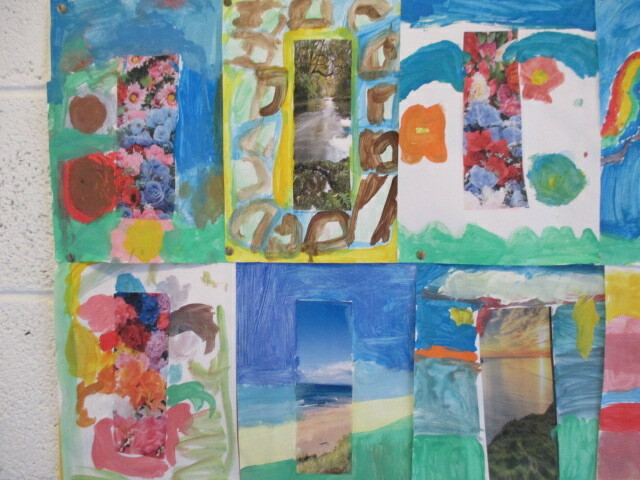 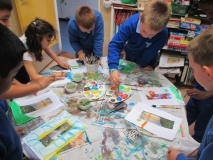 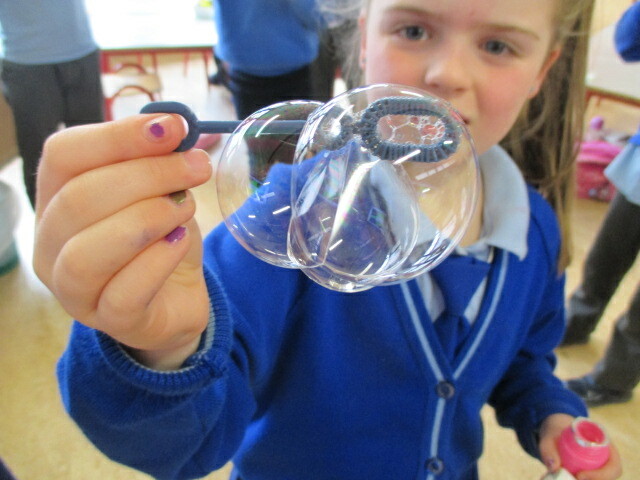 We used a photograph as inspiration for our paintings. 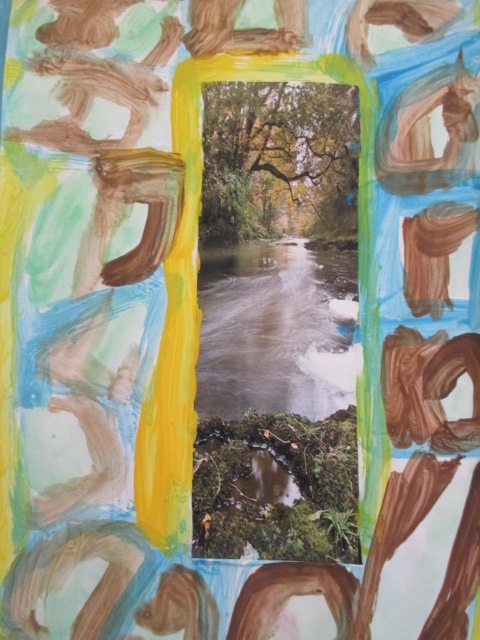 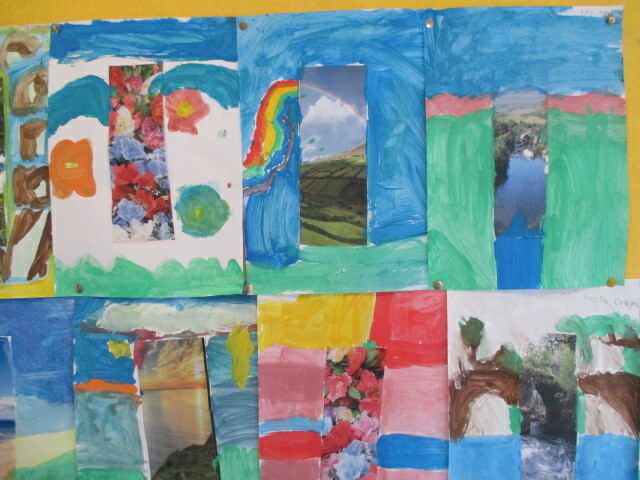 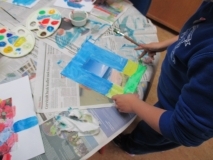 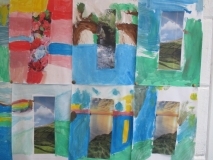 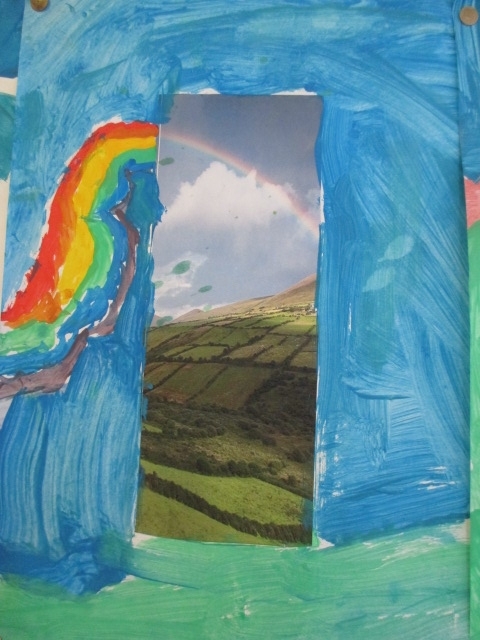 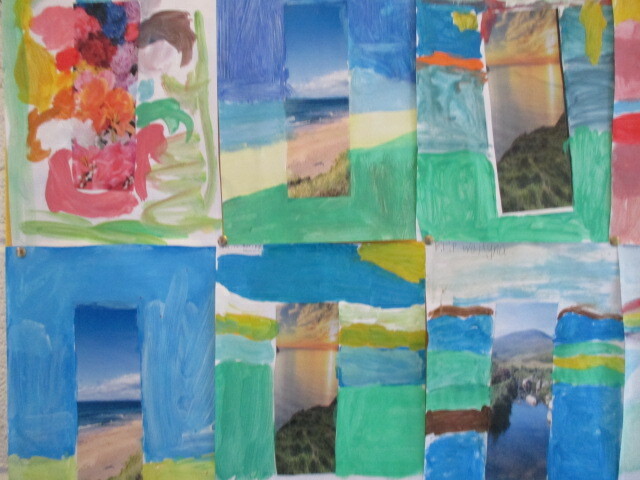 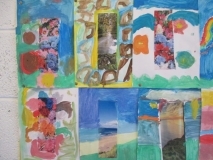 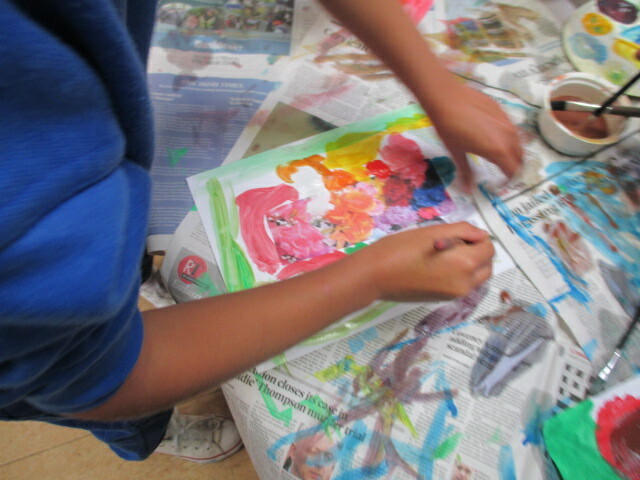 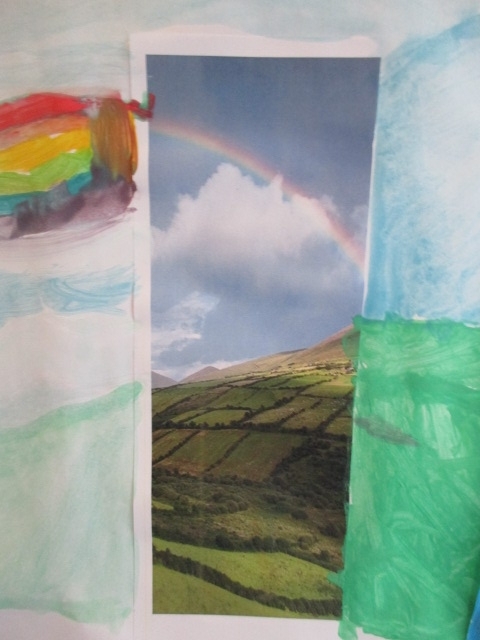 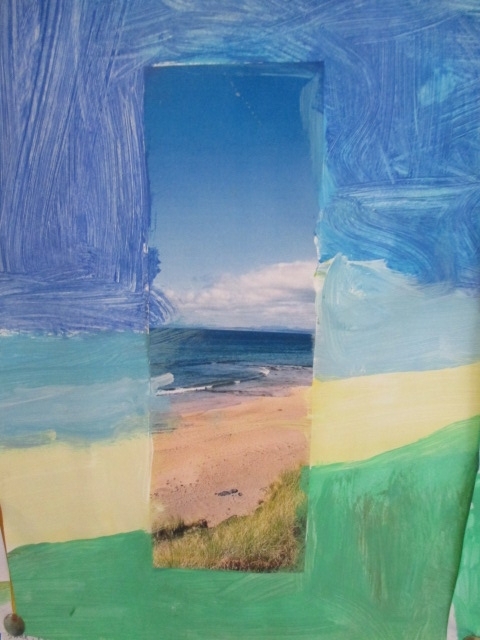 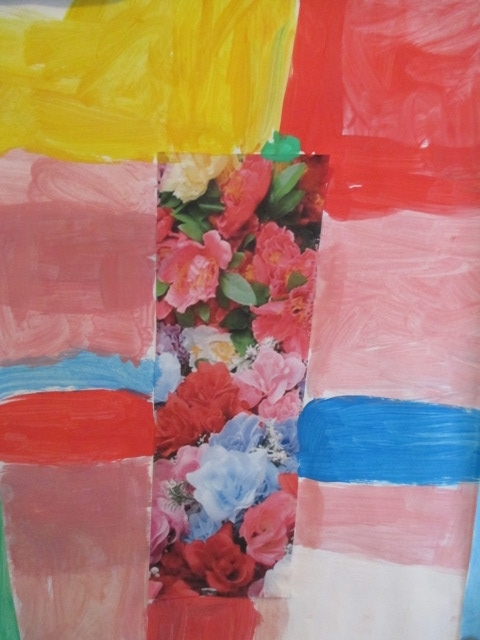 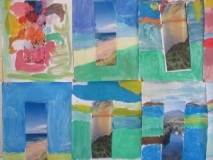 We put a small photo in the middle of a sheet of paper and we used paints to expand the photograph. 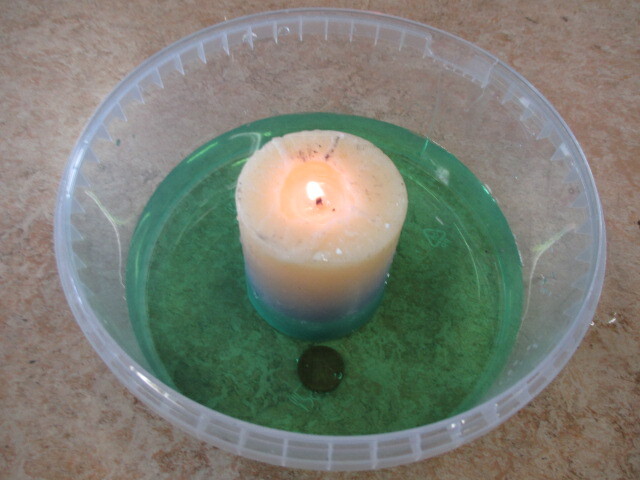 We paid particular attention to the colours used to show each season. 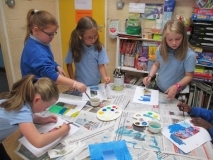 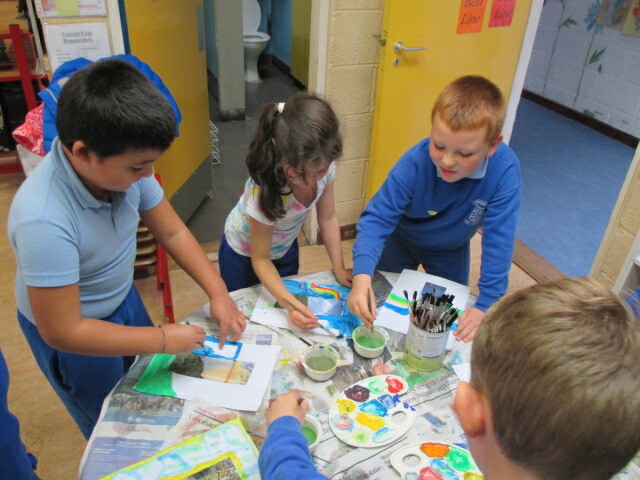 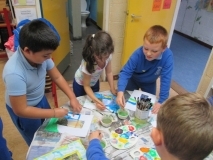 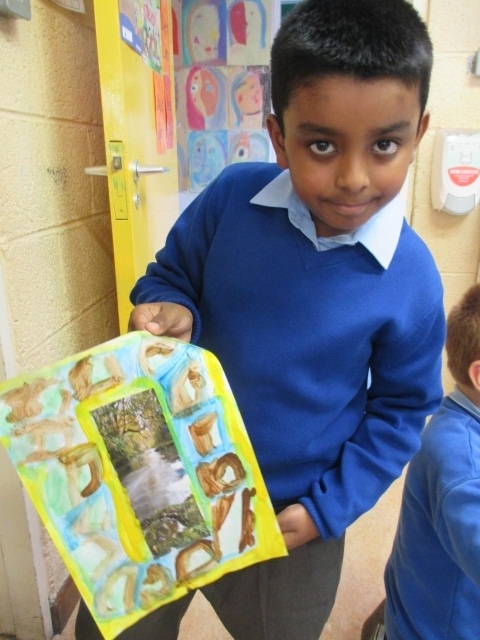 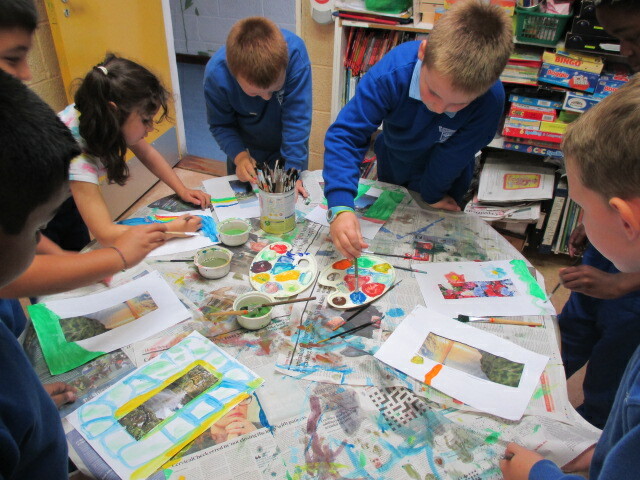 Our paintings look fabulous!